Maintaining superior quality of all the products. 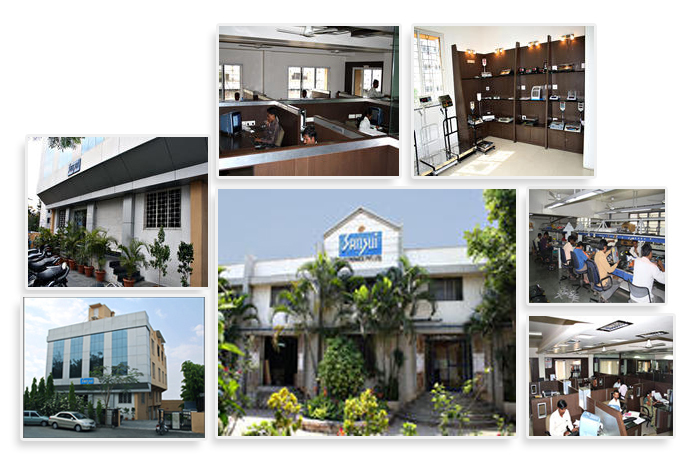 Sansui products should always fulfill all the promises made by its products and quality should be never compromised. There should be less than 1% warranty claims and Quality check and service department should be responsible to fulfill this objective. Delivery of all of Sansui products should always be punctual. Production department is responsible to ensure that orders are dispatched on time. Target of punctuality should be such that at the most one failure be allowed per month. There should be continuous efforts for improvement in products. every year and the existing products are enhanced by providing additional features for convenience and effective performance. Sales should increase steadily and consistently. Sales department should ensure a minimum rise of 10% in Sales every year. All the employees and departments should make it a point to deliver their best to fulfill the quality objectives. Good Objectives. Now the challenge is to ensure measurement of these objectives on a timely basis.